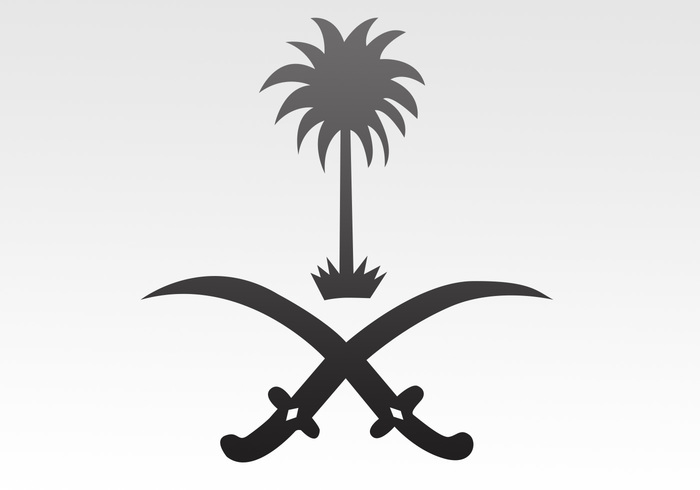 Saudi Emblem - Free Photoshop Brushes at Brusheezy! im sorry dear, iam cant understand arabic, just that i lived there and i love ksa a lot ! !